Clarivate Analytics is the global leader in providing trusted insights and analytics to accelerate the pace of innovation. Building on a heritage going back more than a century and a half, we have built some of the most trusted brands across the innovation lifecycle, including Web of Science, Cortellis, Derwent, CompuMark, MarkMonitor and Techstreet. For more information, please visit clarivate.com. PraxisAuril develops knowledge exchange and technology transfer professionals with our world-leading training, connecting members and stakeholders at our events and promoting best practice for our sector. We facilitate interactions between the public sector research base, business and government; bringing together key stakeholders to debate, educate and inform. 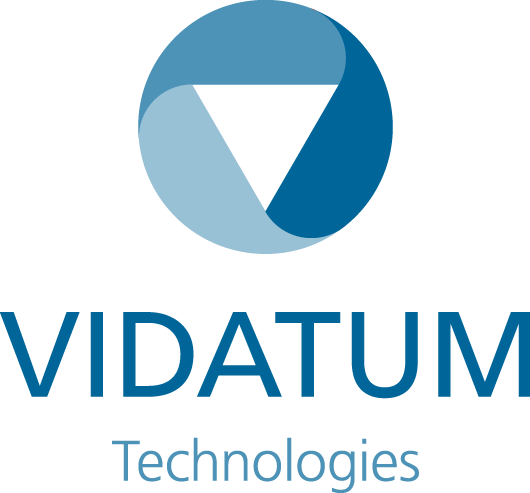 Vidatum is an award-winning provider of software to the Higher Education Sector. Vidatum’s solutions provide institutions with a single definitive source of information on researchers, projects and Institution research capability including all research outputs.